New Zealand Festival has formed a partnership with Litcrawl’s creators, Verb, for the delivery of the 2020 Writers and Readers programme. A beloved part of the New Zealand Festival since its inception in 1986, the Writers and Readers programme attracts thousands of festival-goers and features talks, panels and conversation among great writers and thinkers from around the world and here in Aotearoa. LitCrawl is the brainchild of Wellington-based producers Claire Mabey (pictured) and Andrew Laking. Begun in 2014 as a free event, LitCrawl has grown to become an anticipated event on the country’s literary calendar and places a particular focus on New Zealand writers. Claire has a strong background in New Zealand as a producer and programmer, she was formerly Programme Manager at Auckland Writers Festival, Coordinator of New Zealand Festival’s Writers and Readers Week and regularly represents New Zealand at literary gatherings overseas. 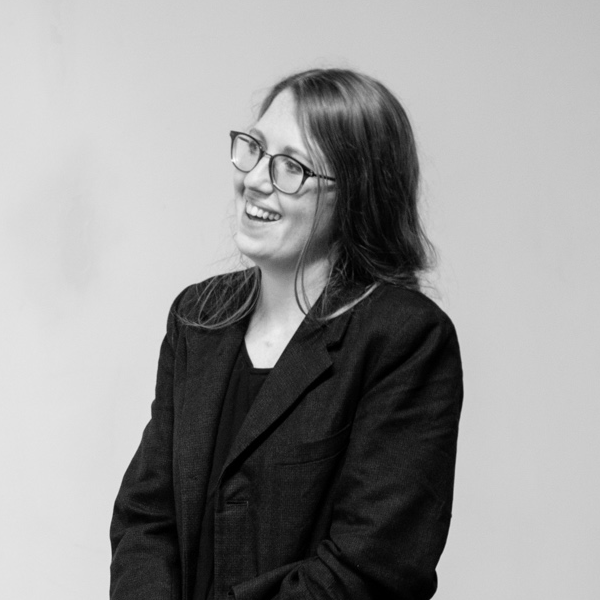 New Zealand Festival Creative Director Marnie Karmelita explained that the new partnership will see Verb leading the curation of the Festival’s Writers and Readers programme in 2020. Wellington Mayor Justin Lester said he was in full support of this partnership: ‘Wellington is a city of literature, politics, arts and ideas – and what sets it apart is the collaborative attitude of the people that work and make experiences here. These are two exciting players in the City and I can’t wait to see what they create for audiences together at the 2020 New Zealand Festival’. Programming and planning are underway for the 2020 New Zealand Festival, which runs 21 February – 15 March 2020, with the programme announced in November 2019.